The 2019 Woodend Autumn Market is coming soon! Sunday 31 March 9 am – 12 noon. The Market Day is a fantastic event for our whole community, we look forward to seeing you there! 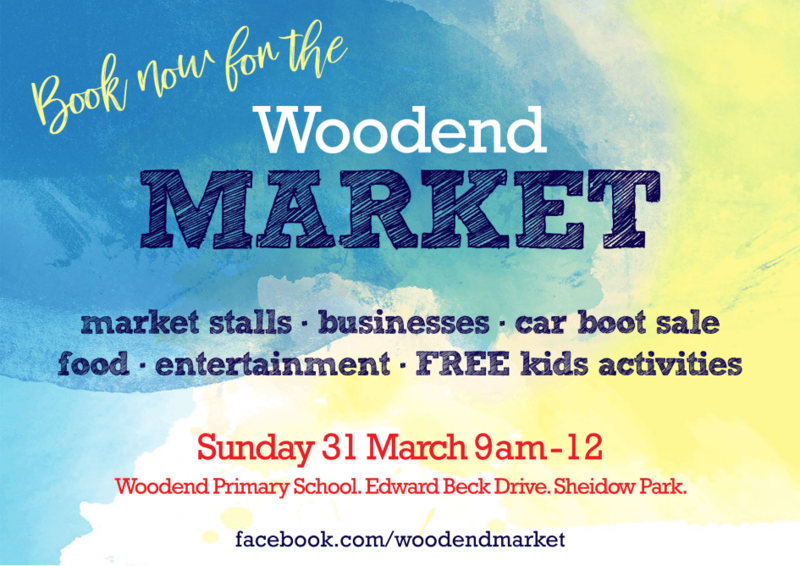 Please like the Woodend Market Facebook Page & Click that you are Interested in this event – it helps us to get the word out! Click here to book in your stall now! Book in to perform on our Outdoor Stage – it’s FREE to book in! Simply send us an email.